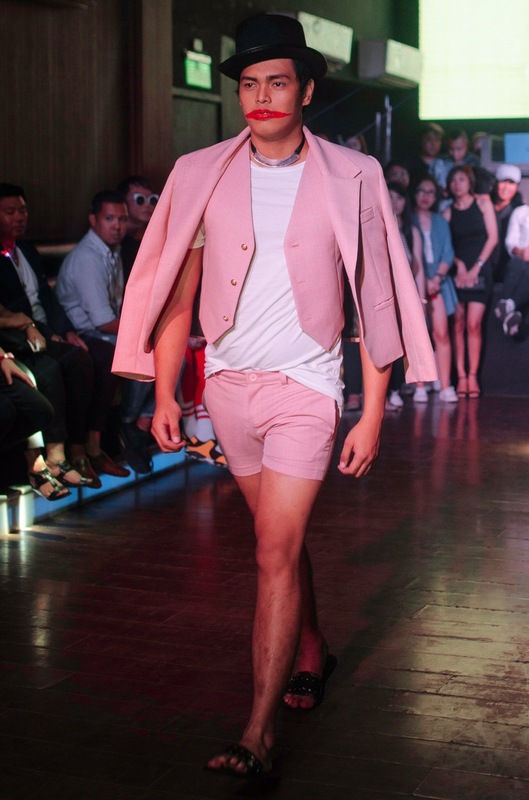 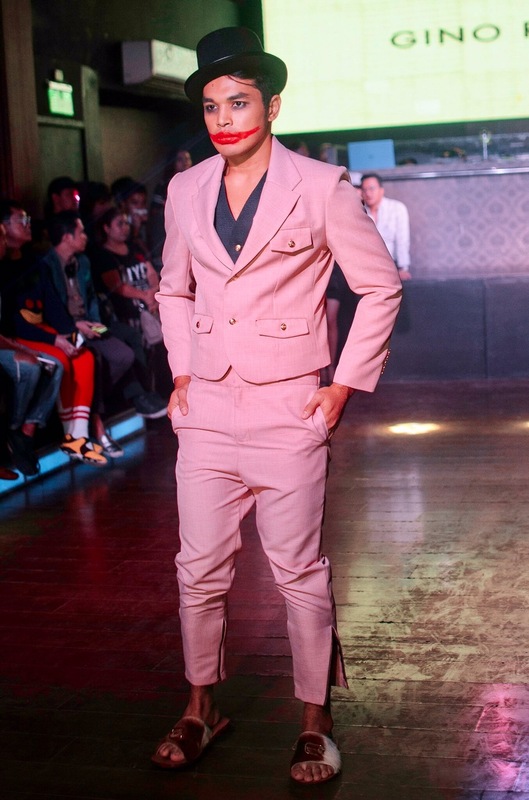 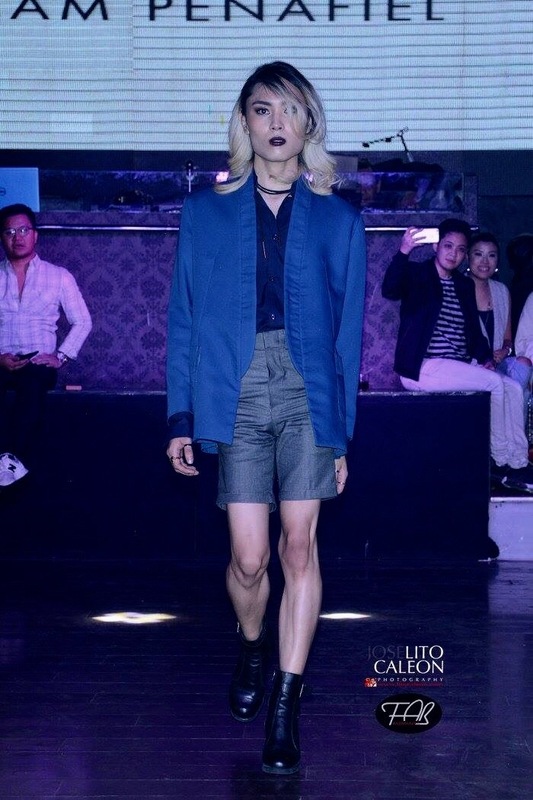 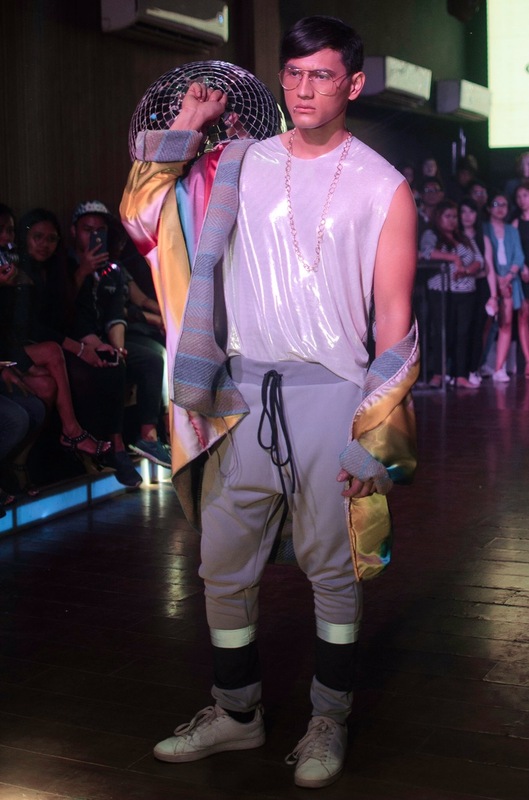 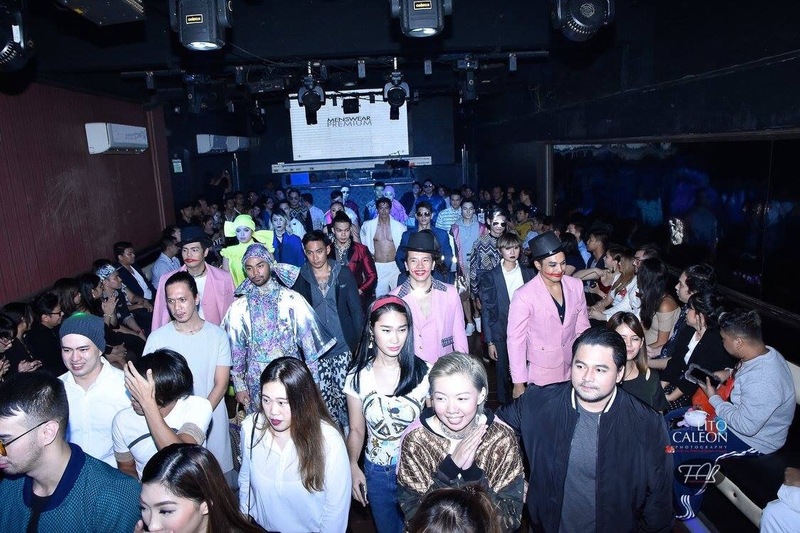 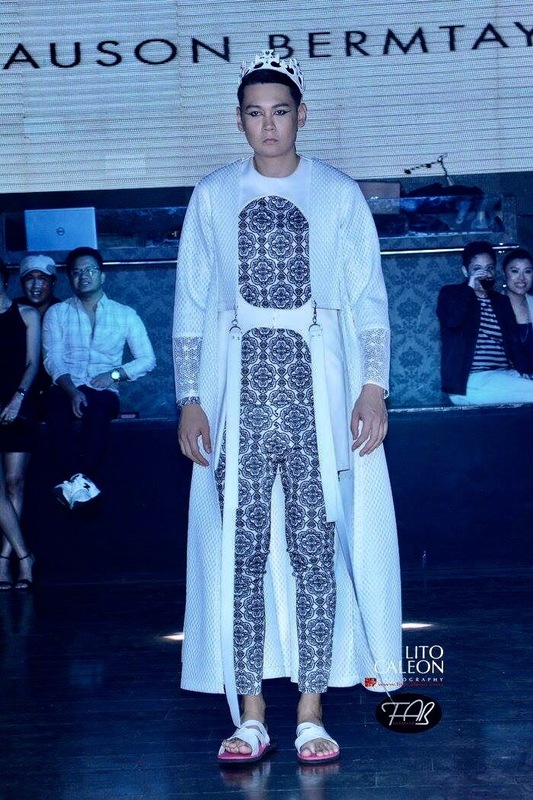 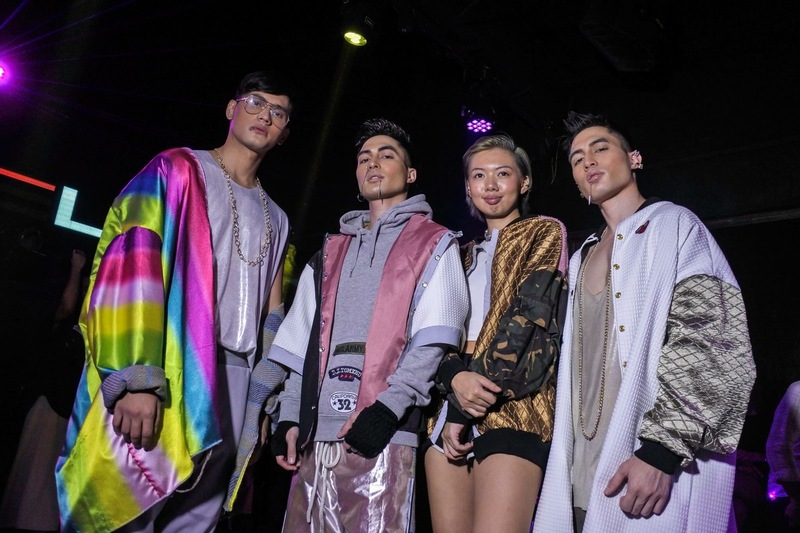 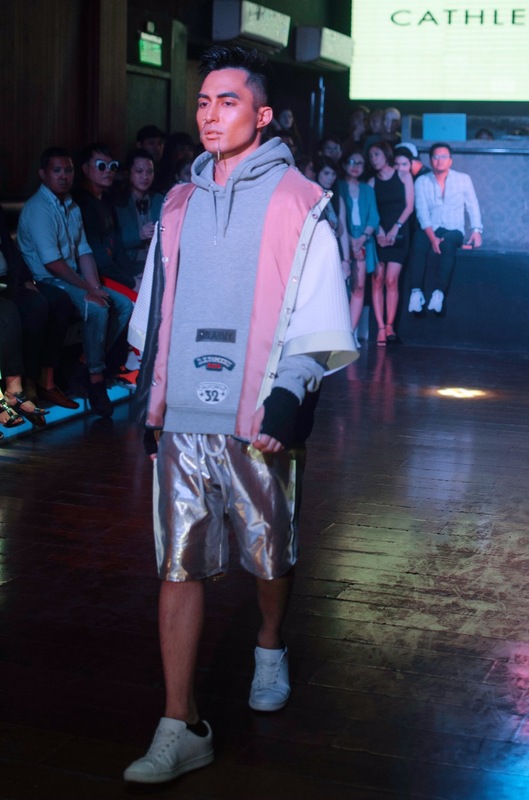 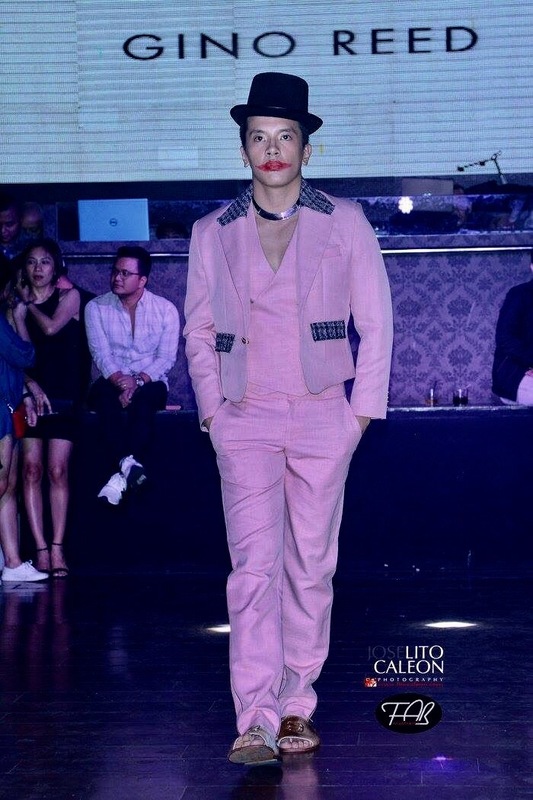 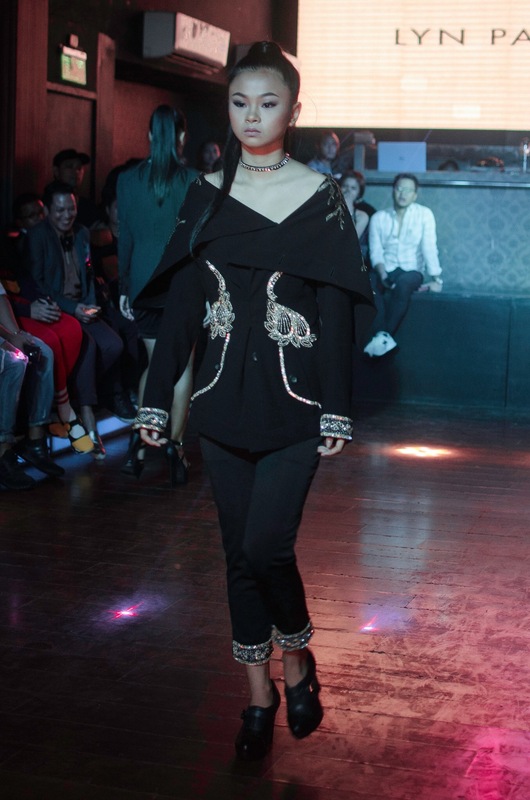 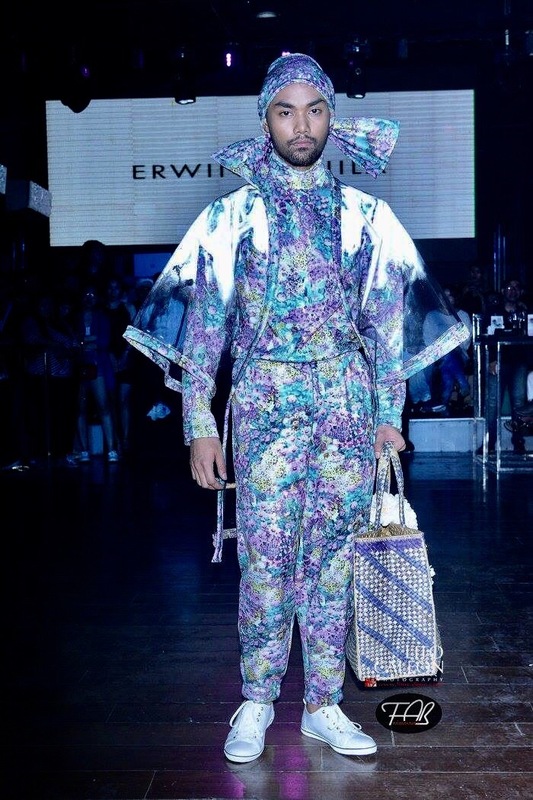 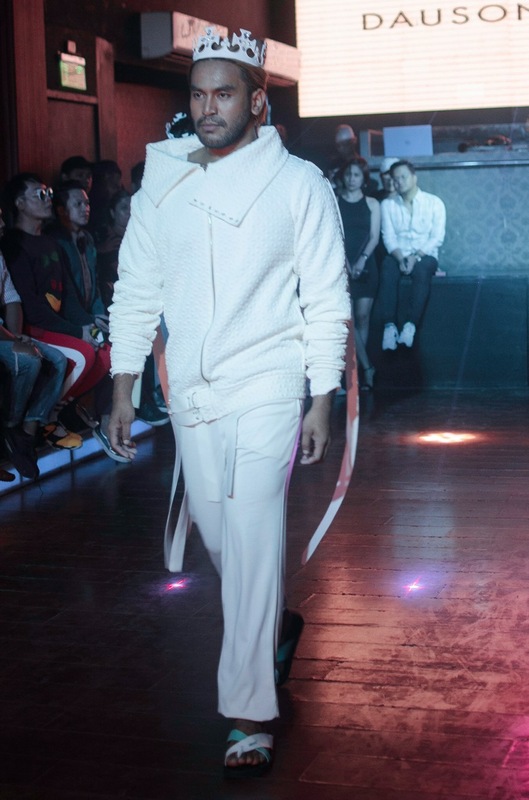 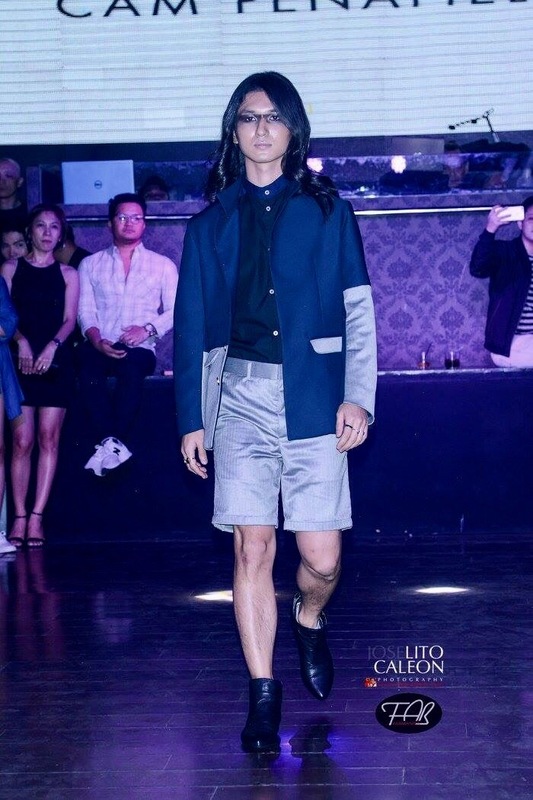 The Fashion Designers Alliance(FADAL) Manila took center-stage at the Pilipinas Men’s Fashion Week Fall/Winter 2017 Day Two show with each fashion designer presenting three distinct looks led by Creatur-in-Chief Levenson Rodriguez. 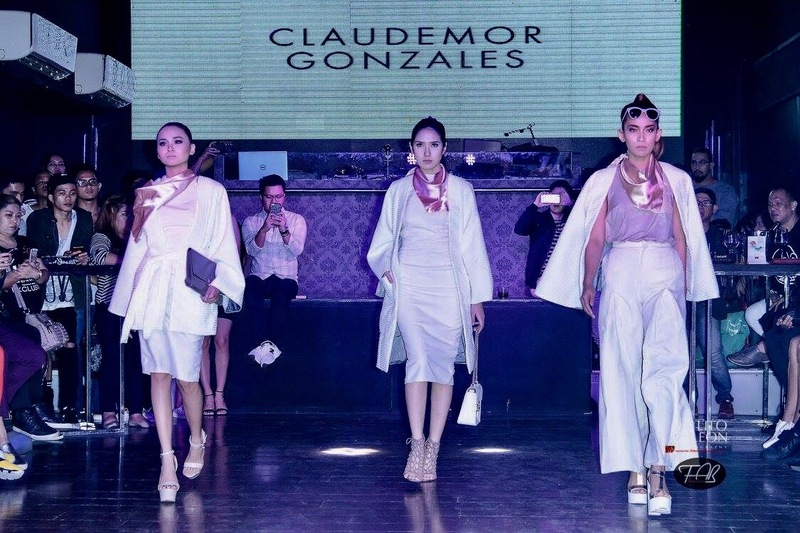 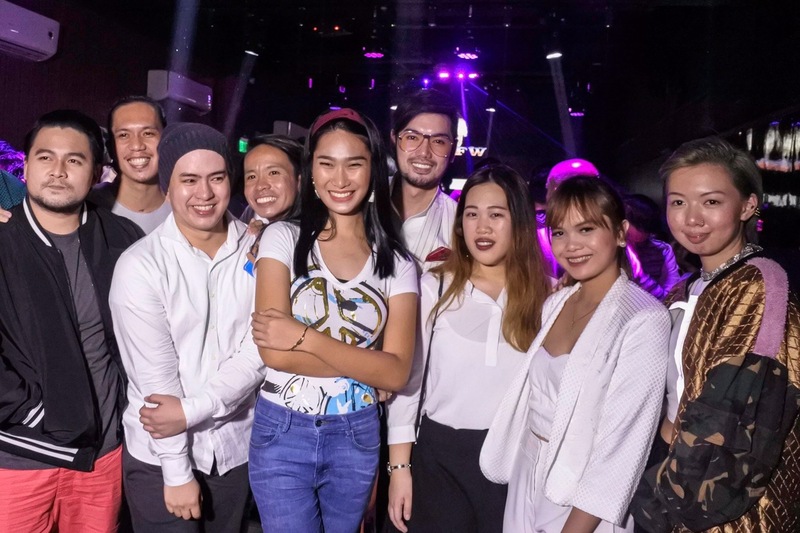 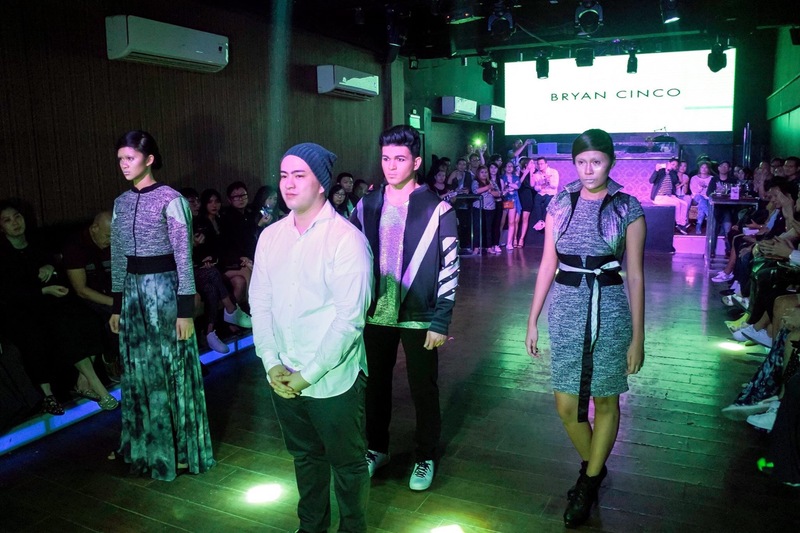 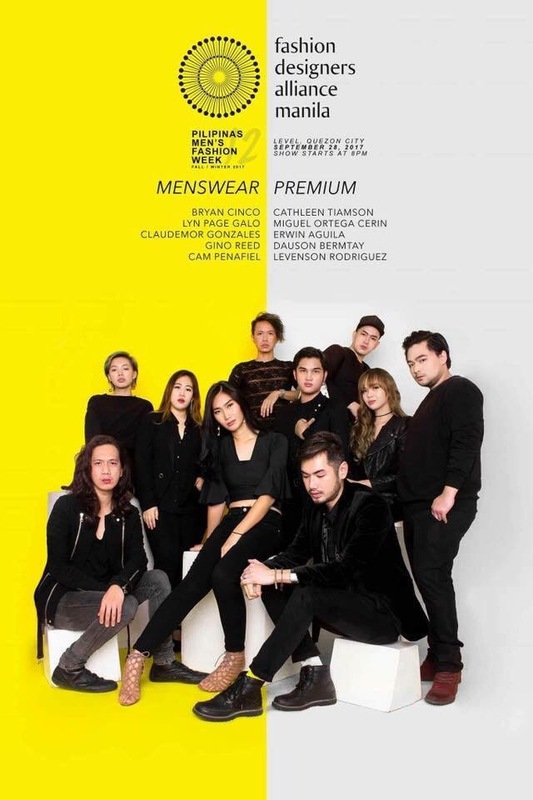 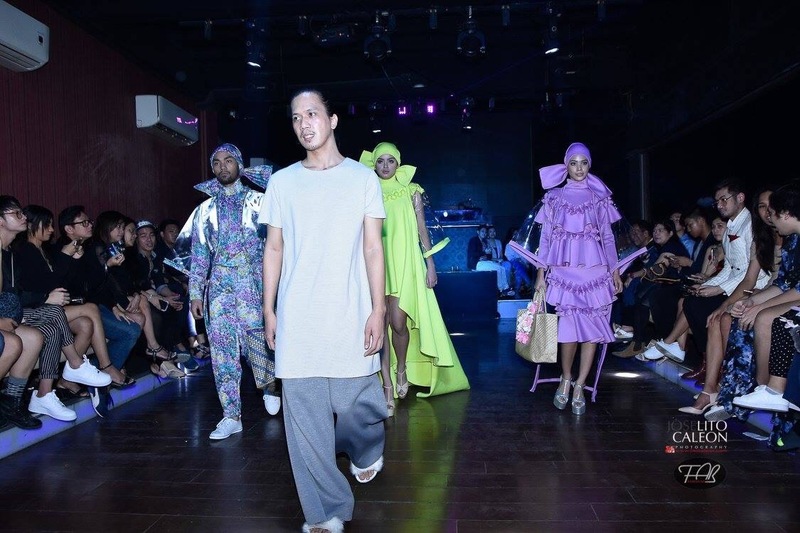 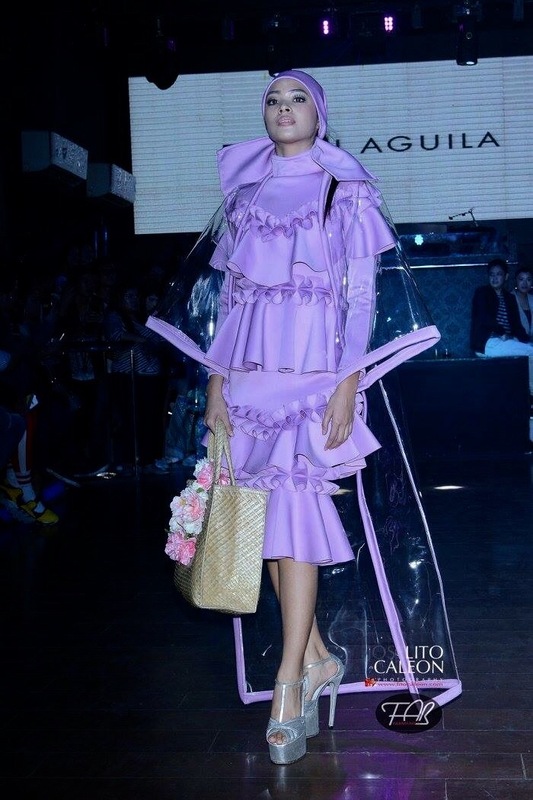 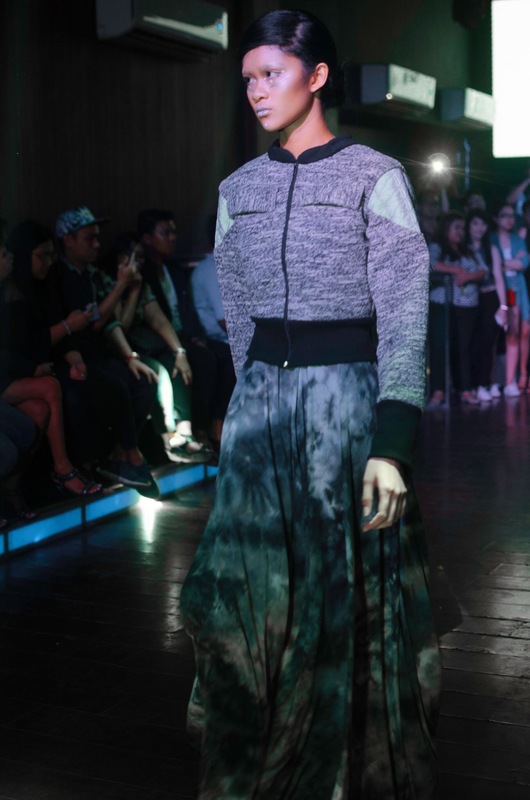 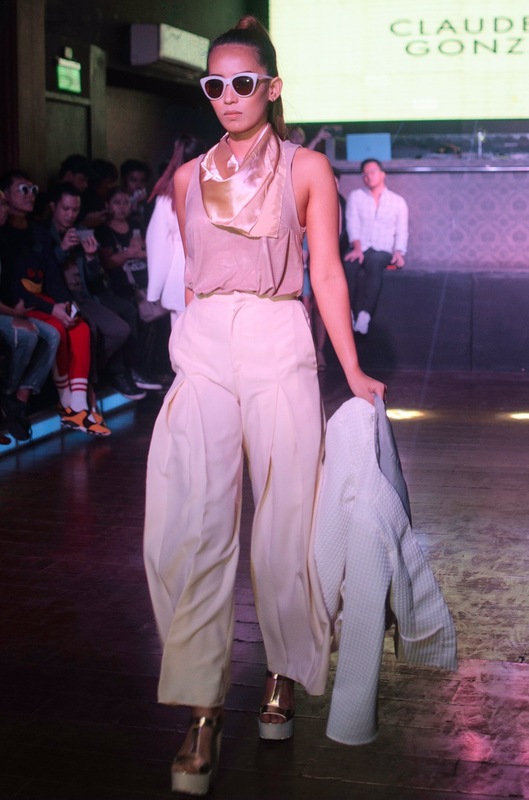 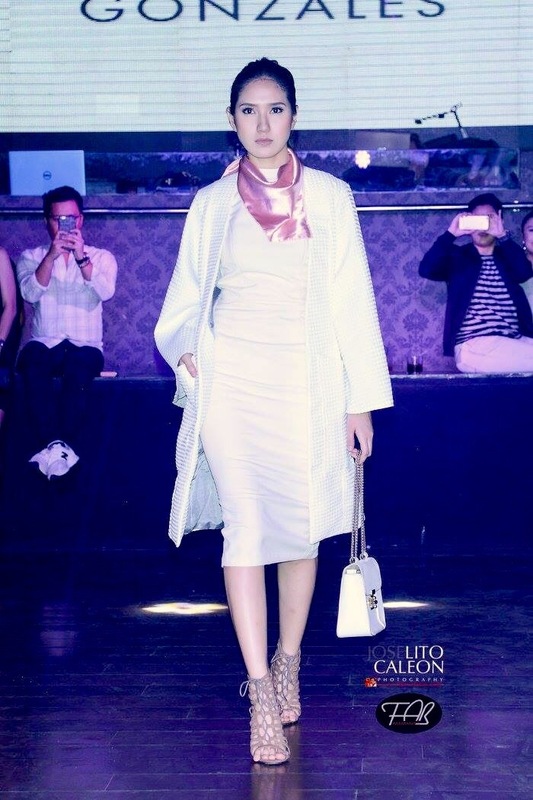 These generation next designers were a recent add to the alliance last July and were already pushing their creative envelopes in Philippine fashion scene. 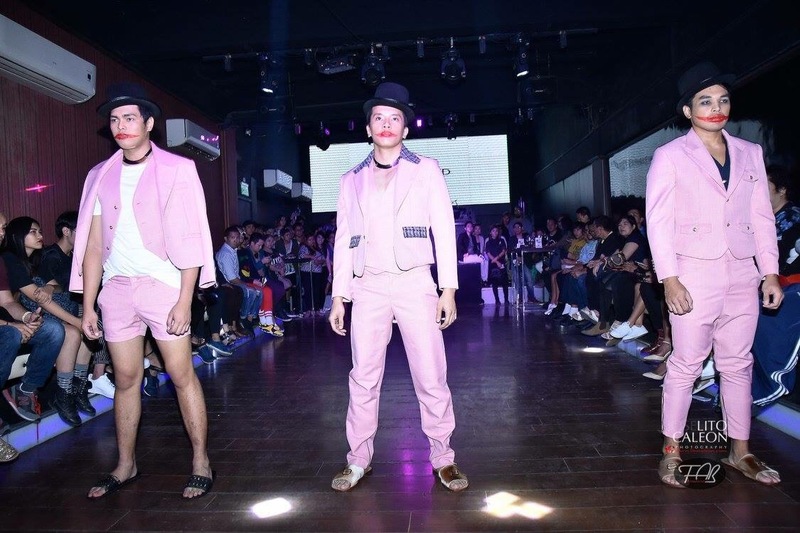 Here are some of the highlight looks from the MENSWEAR PREMIUM segment of Day Two of Pilipinas Men’s Fashion Week Fall/Winter 2017. 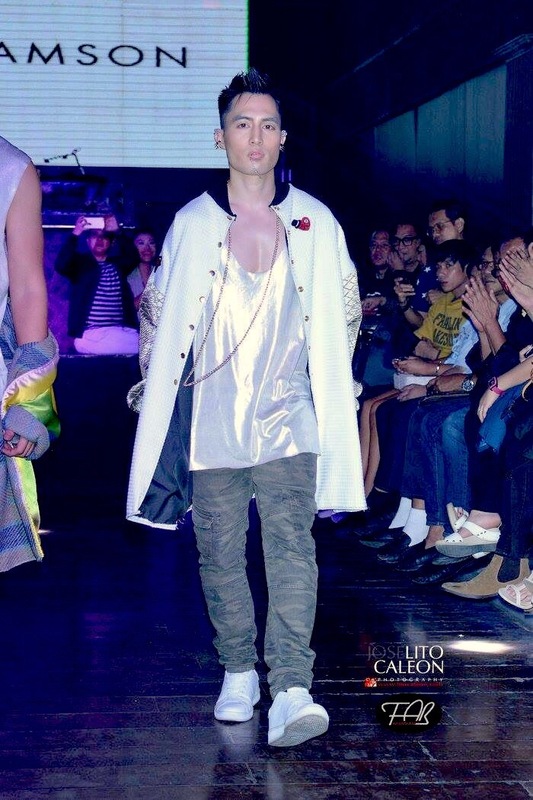 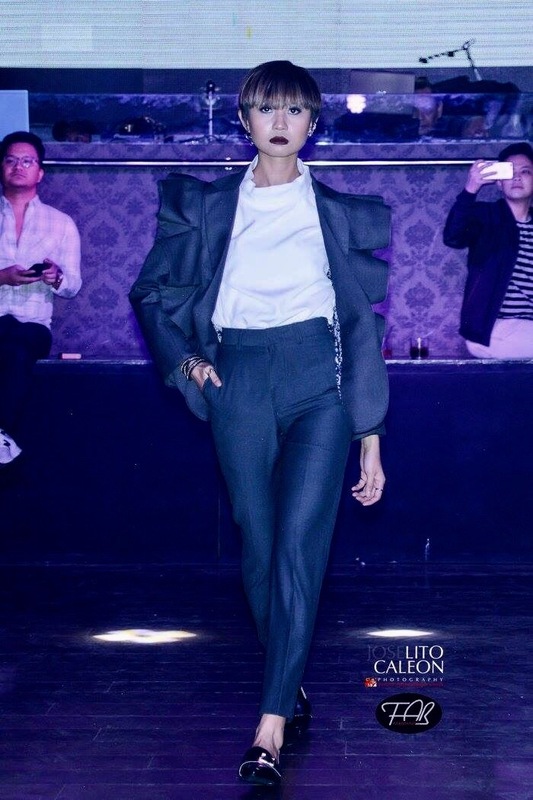 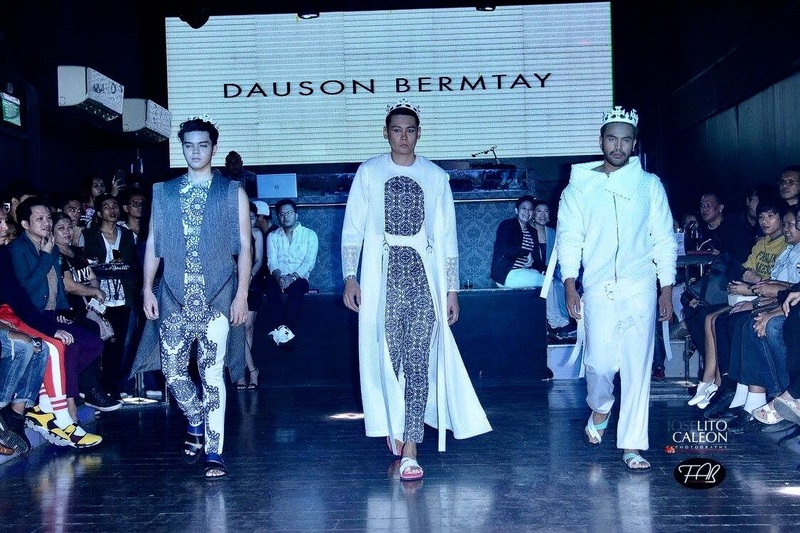 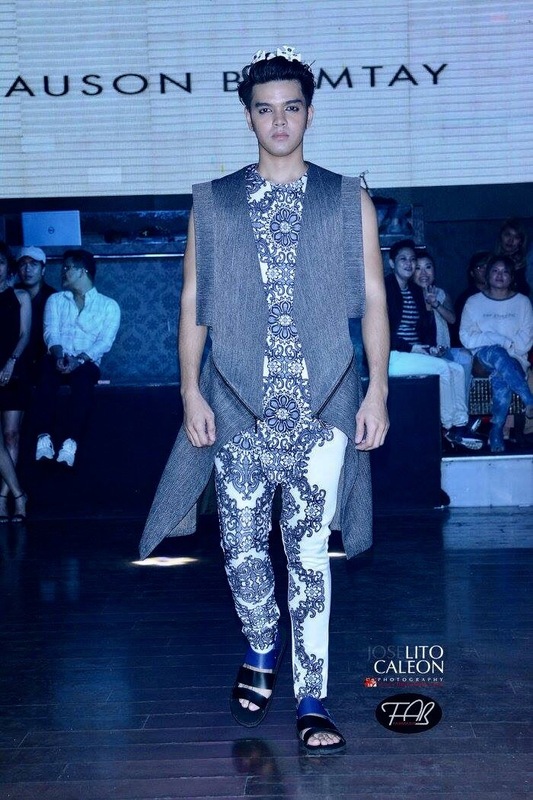 Runway photography by Ryan Sedan of Scene Zone, Lito Caleon of FabManila.ph and Gerald Gloton for FADAL Manila.